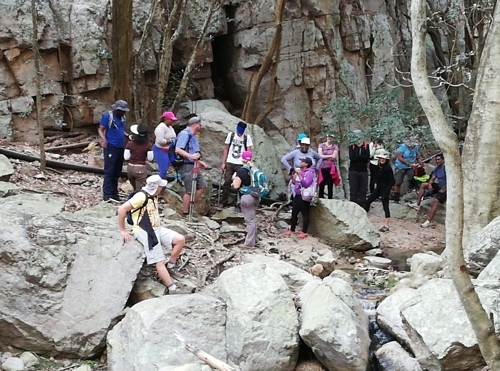 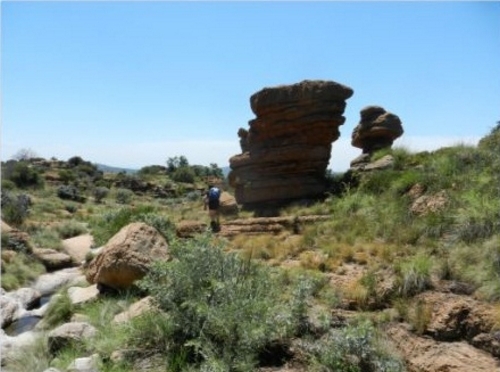 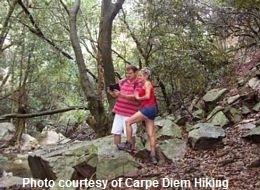 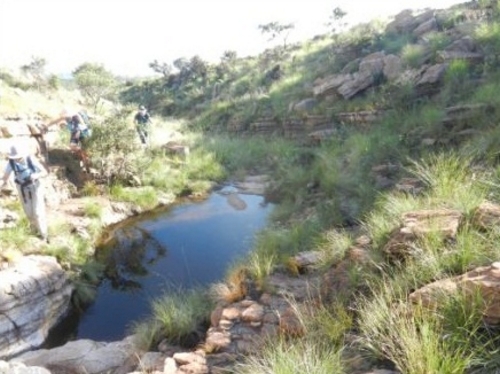 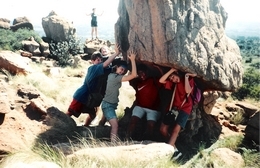 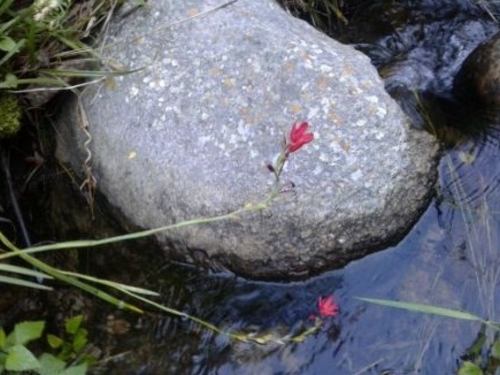 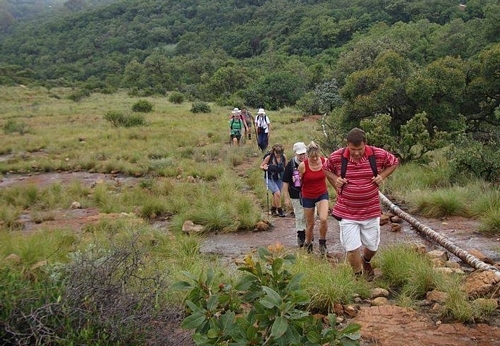 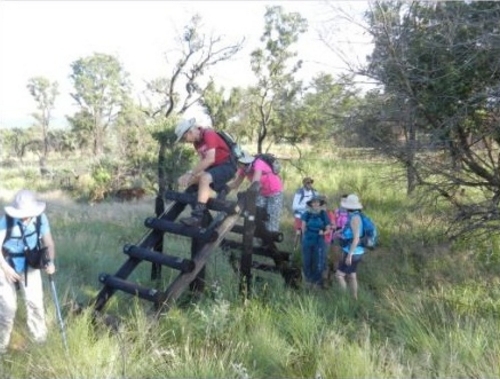 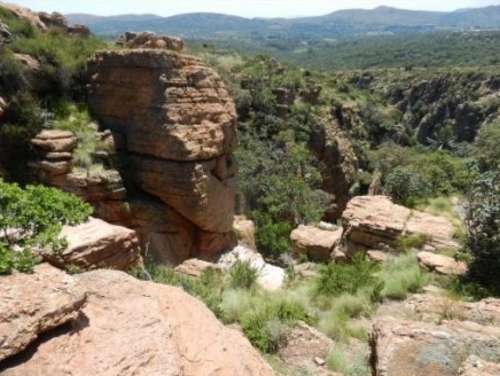 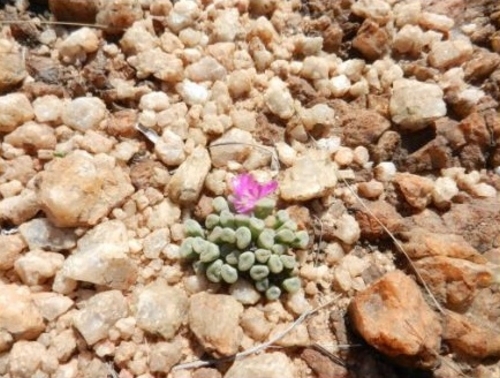 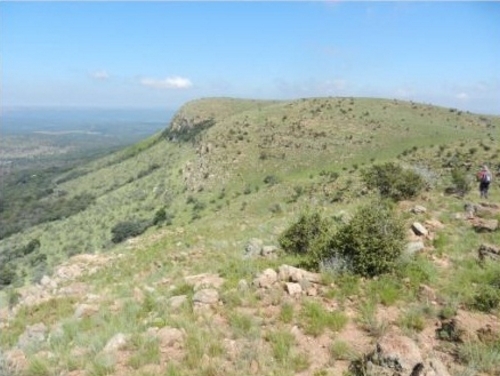 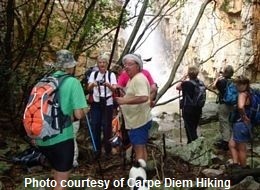 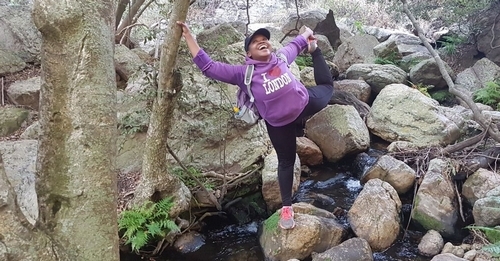 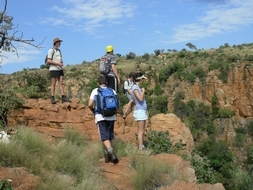 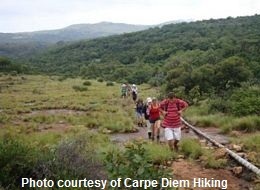 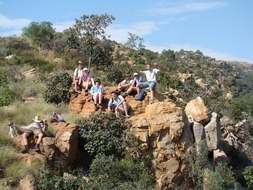 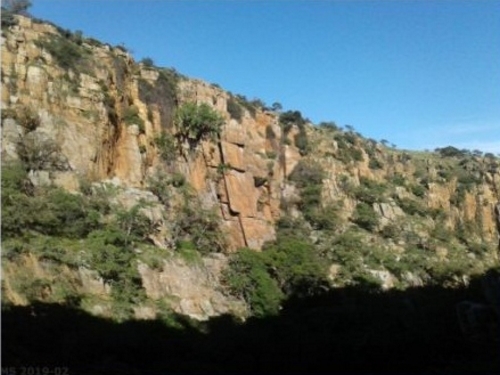 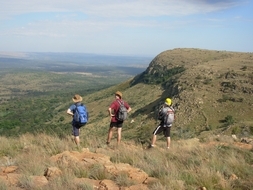 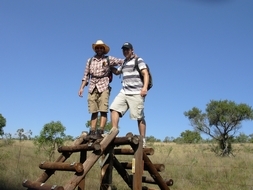 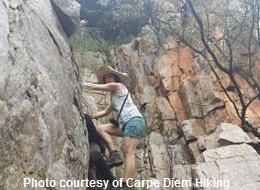 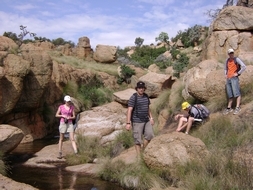 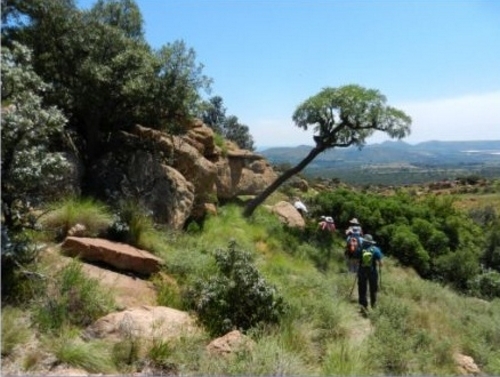 Hiking Trails - Hartebeespoortdam: Three popular day circular trails in the Magaliesberg mountains - exceptional gorges and ravines. 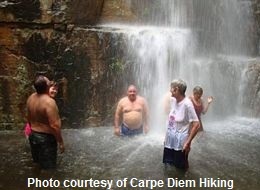 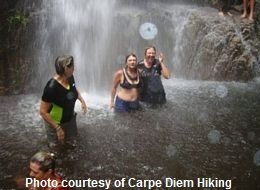 Descend into gorge by steel ladder to cool pools and streams. 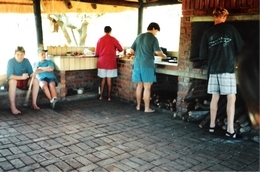 Game viewing! 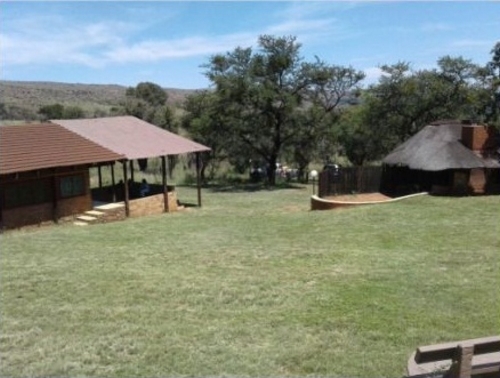 Camp: Eagle Cove (20 hikers) - excellent accommodation! 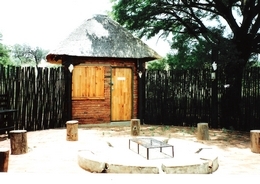 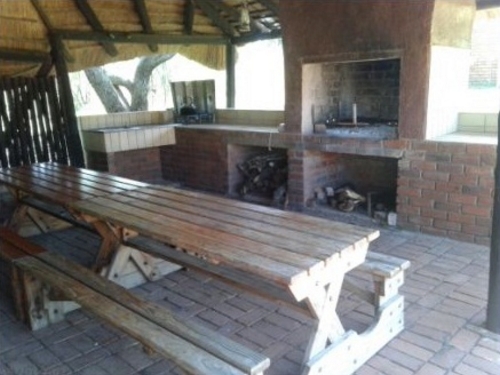 Braai-area, kiosk, ablution block facilities, pots etc. 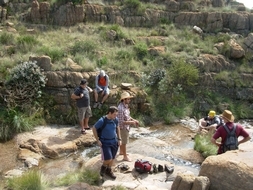 as well as pool at base camp. 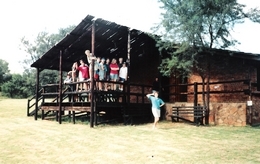 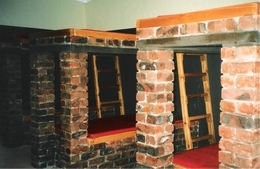 R160.00 per adult and R120.00 p/child u/12 per night. 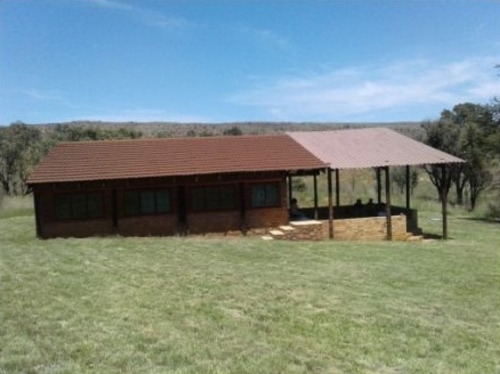 One night bookings: R260.00 per adult and R220.00 p/child p.n. 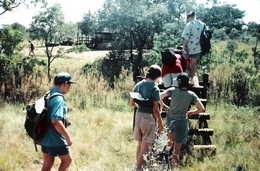 Transport to overnight camp available at R250.00 per trip – book in advance.